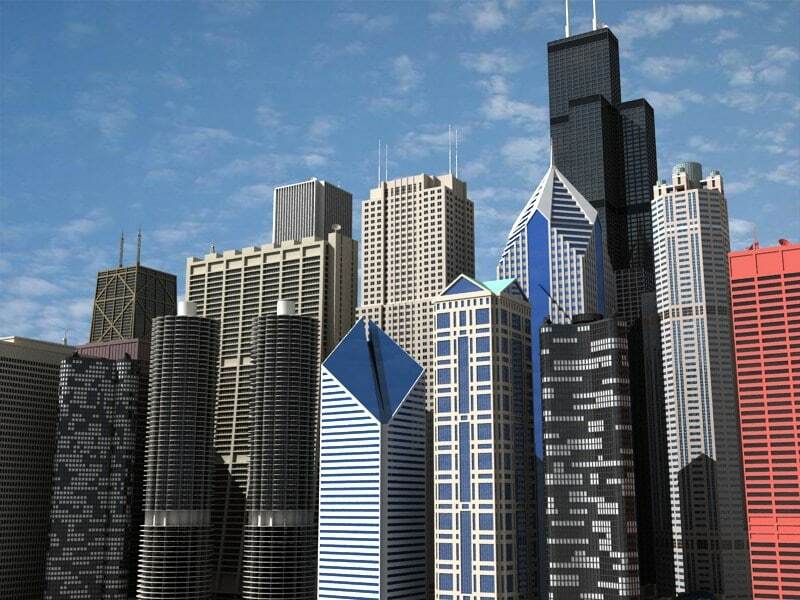 Get expert insights into the Windy City's influential role in the development of the skyscraper. A docent from the Chicago Architecture Center discusses the early designs of William Le Baron Jenney, Dankmar Adler, and Louis Sullivan, as well as more recent masterpieces by Mies van der Rohe and Helmut Jahn. Bring your lunch starting at noon; we’ll provide coffee, dessert, and a great lecture.